Buster was sad no one wanted to be his valentine. OMG it’s a jug!!!! He looks just like my Dizzy!!! I love jugs! Awww Buster. I’d be happy to be your Valentine! Belly rubs! There is NO WAY this little guy doesn’t have a Valentine. He is so darn cute! Aaaaawwww!!! Buster you’re too cute! What a sweet, sad little face. 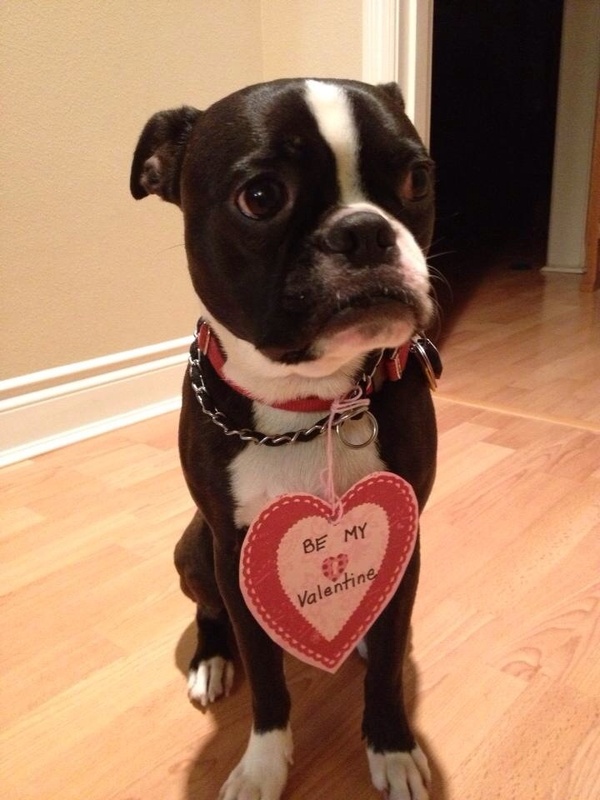 Buster should have all the valentines he wants. So adorable! He will absolutely find a Valentine! Buster is a handsome boy! I will be his valentine. He looks just like our late and great Boston. Happy Heart D ay, Buster. Buster, do you like older women? Lady Jane and I will be your Valentines!